So this was my first build an and purchased my parts of the course of 3 months to spread out the cost (even though it was a budget build). 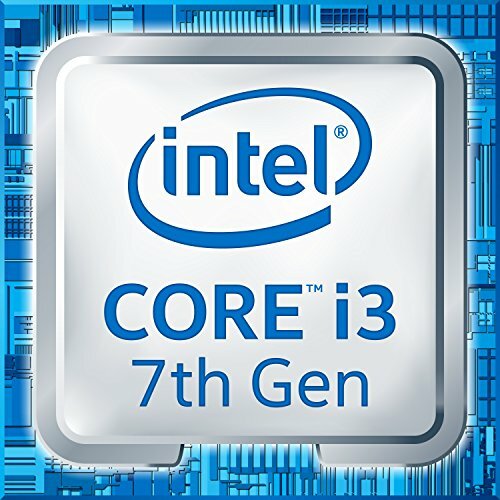 I originally planned on getting the Sky Lake Core i3-6100, but then Kaby Lake was released and the Core i3-7100 was the same price. I checked the ASRock website to ensure my motherboard (B150 Pro 4v) would be compatible with Kaby Lake and sure enough it was with a BiOS update. So I went ahead and purchase the Kaby Lake b/c it was the same price. Build day arrives and we have all our part. Build goes pretty quick (about 90 min) , since is our first build so took our time as we moved along. Finally everything is connected we are ready to power on, fans light up and start spinning and wait for post, but the system begin to power cycle. This was my newb mistake not knowing that you can't get to the BiOS at all without a compatible processor. I'm sure this seem so simple but for a first time builder it not one of those things that anyone mentions. The story has a happy ending, I got a Pentium G4400 Sky Lake the next day, plugged it in and flashed the BiOS. Then reinstall the Kaby Lake and we have POST window and access to UEFI. Need to get an operating system installed and this baby will be fully functional. It was a really fun project for anyone who like to tinker and trouble shoot issues. Note that I had to return the Arctic Freezer 7 CPU cooler that is in the pcitures b/c the fan didn't work. 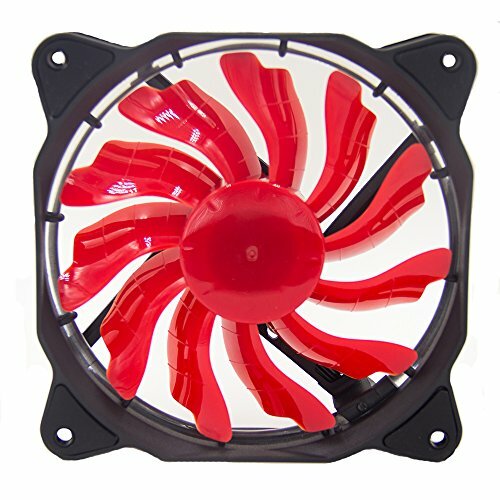 I actually didn't really like that CPU cooler looked so I'm going to buy the CRYORIG in my part list once I get my refund from Amazon. At first I had regrets b/c of the BiOS isues, but now I'm so glad I went with the 7100. Great build. Will there be a problem if your RAM is ddr4-2400 but the motherboard says it supports ddr4-2133? I want to get the same ram and motherboard like you do. Thanks! I will get a different ram but same mobo. I had no issues. In fact in CPUZ it's reporting at 2400 not 2133. THanks! This first pc build thing is really frustrating. lol Good you have yours already. Yeah it fun and frustrating but feels great when the thing comes to life. Good luck with your build! Great build! 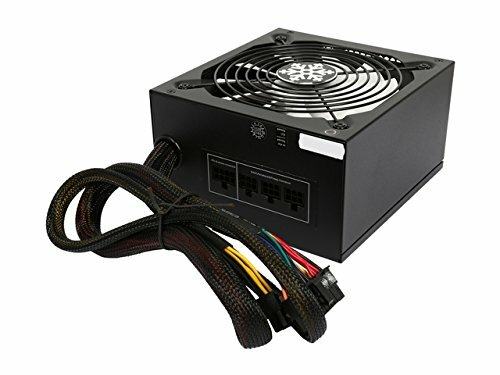 I am looking into an i3 7100 but am not sure what motherboard I need for it. All the websites I go to say I need a 150$ motherboard. Could someone help me? So don't make the mistake I did. If you want to use Skylake compatible mobo (H110, B150, Z170) you'd need a Sky Lake processor so you can get to the UEFI to flash the latest BiOS. First you'll want to make sure that the manufacturer offer a BiOS update to Kaby Lake. Honestly it's a lot of trouble to do this, so if you're buying a new mobo and want Kaby lake. I see there are now B250 mobos which are like $80. The other thing I noticed when I flashed my mobo it no longer worked with Sky Lake, so it's a one way ticket to Kaby Lake. Check out the B250 it look like a more budget friendly Kaby Lake mobo, which also is backwards compatible to Sky Lake. That's a good point! 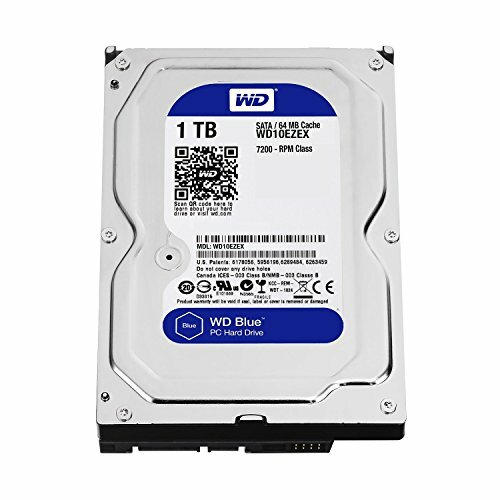 My goal was to stay under $500 and I clearly went over that mostly b/c of the M.2 drive. I should have ditched the after market CPU cooler and upped the GPU. Thank you for the feedback! Aftermarket coolers are great for over clocking, but you've got both a MB and CPU that don't support that. Really effective budgeting though, pretty impressed.